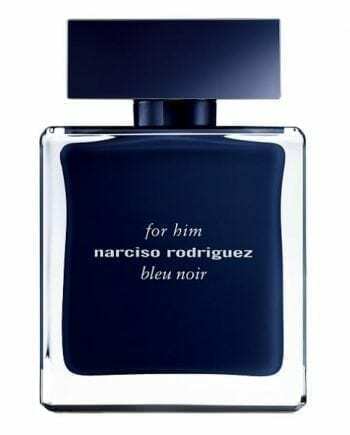 Narciso Rodriguez for him bleu noir Eau de Toilette has been designed for a modern and confident man. 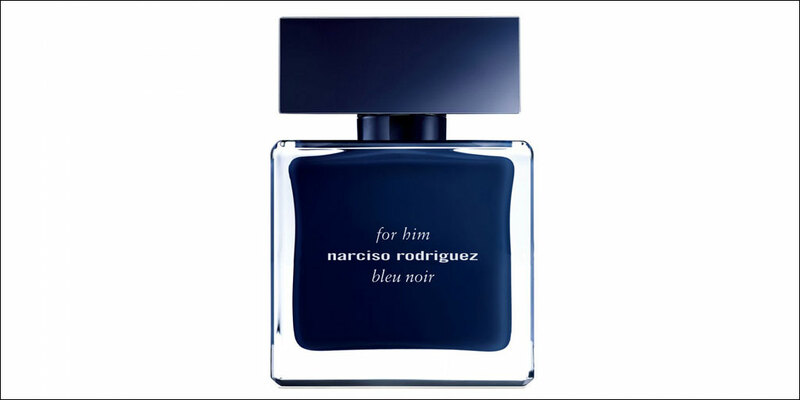 ‘bleu noir’ is a contemporary variation of ‘narciso rodriguez for him’. 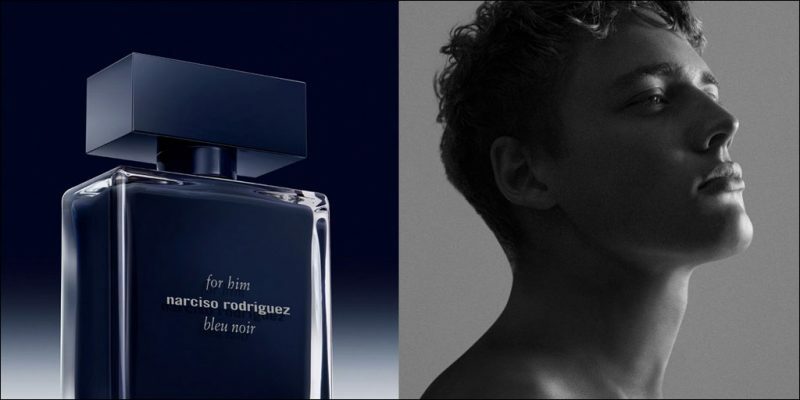 It’s an elegant men’s fragrance with a modern and addictive trail. 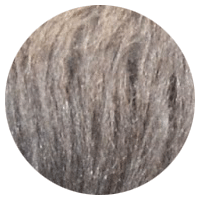 Its composition is masculine, with a spicy opening of nutmeg and Cardamom; leading into a sensual heart of Musk. 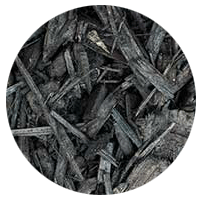 The deep warmth of the fragrance arrives in the base, with rich woody notes of Black Ebony, Blue Cedar, Vetiver and Amber. 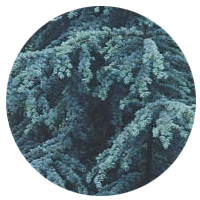 Due to the deep, sensual, woody notes the longevity of the fragrance is great. The chunky glass bottle is simple and sleek with a dark blue coloured interior, to add even more masculinity and elegance. 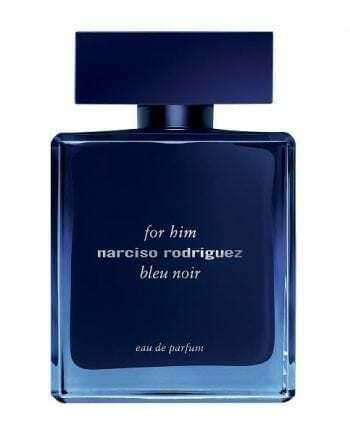 Available to buy as an Eau de Toilette spray for men in sizes 50 & 100ml and now also available as an Eau de Parfum spray, either online or in-store from Scentstore – an authorised Narciso Rodriguez UK retailer. This Eau de Toilette is classed as a woody spicy fragrance for men.